As a patient of Westside Surgical Hospital & Breast Center, you have a number of legal rights and responsibilities that are outlined here. You have the right to privacy of your health information. Please see your HIPAA Notice of Privacy Practices below. You have legal rights and responsibilities listed in the Patient Rights and Responsibilities document available below. You may register to have secure access to your personal medical records through our Electronic Medical Records system. Our hospital has the most advanced technology to retain and store your private medical records electronically to share with you, an authorized designee or guardian and your physician upon your request. At any time, you may request medical records and information about the services you have received at our hospital. To request information or to answer your questions, our Medical Records Department is available during regular business hours. To learn more about how to request medical records and about your rights as a patient, please download the forms below. 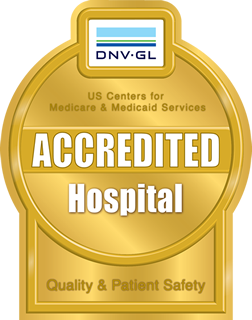 Thank you for your time and for choosing Westside Surgical Hospital & Breast Center for your care.